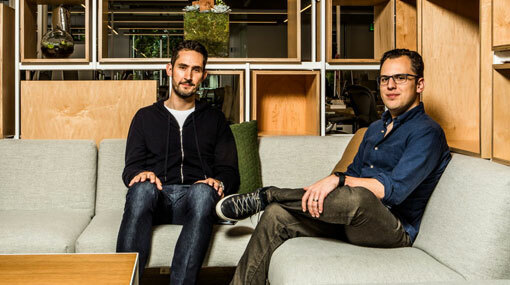 Systrom and Krieger represent the second pair of wildly successful co-founders to sell a company to Facebook for billions and then depart some years later. Earlier this year, WhatsApp co-founder Jan Koum announced he was leaving Facebook over apparent disagreements about user privacy and data-sharing. Koum’s fellow co-founder Brian Acton left Facebook in September 2017, and Acton has voiced not-so-subtle criticisms of his former employer on Twitter and through his investment of encrypted messaging company Signal. If Systrom or Krieger share similar misgivings about Facebook as Koum and Acton, they’re not letting on — at least not right now.